In my graduate school workshop I was labeled the Tree, River, Fish guy because most of my poems had some combination of those elements in them. I’m not sure exactly how that happened, or how I got in the habit or writing about situations that generally fell in the category of nature poetry, but here I am, 20 years later, still doing it. I like fishing, camping and generally staying away from crowds, so maybe that’s how a nature poet is born. I’m also drawn to poets who’s subjects overlap mine (though that’s hardly a prerequisite for a poet I like), but it happens. I’m hoping to teach a short class or reading group on “nature” poetry at Musehouse someday, if I can convince enough people to sign up. If you’re interested, and in the Philadelphia area, let me know. While collecting ideas I came across an anthology, Poems for a Small Planet: Contemporary Nature Poetry. From the title it seemed perfect—I could probably use this for a text for the course, but I think it’s out of print and the press out of business. I picked up my copy used. Anyway, after Amazon delivered my copy, I opened the book to see who and what was inside, and was struck by the titles. No, it’s not that they were spelled wrong or employed gratuitous profanity. They were boring. I know I don’t always write the best titles for my poems, but I do take them seriously. I do sometimes struggle with titles, change them several times and think hard about what work they do or don’t do for my poem. To see a book full of “nature poems” with titles like The Deer, Landscape, Spring, Wish, Meadow… you see where this is going. And it keeps going like that… 300 pages worth of poems with one word titles. Open up a field guide to the birds of North American and look at the index. You’ll find as much creativity there as in the table of context of this poetry anthology. Should I go on? Annuals, Wave, Chimney Swifts, The Birds, The Bees (I confess that I have a poem called The Bees too), The Mouse, Cold, Turtles, Slug, Song , etc. The worst two, from Marvin Bell and Cornelius Eady: Nature and Nature Poem. But there are good titles here too, a few: I Stand Beneath the Mountains with an Illiterate Heart, A Little Heart to Heart with the Horizon, Lion of God in Vermont in May, The Snow Monkey Argues with God (a David Huddle poem, and one of my favorites in the book), Kicking and Breathing, Protecting the Children from Hurricanes, In Answer to Amy’s Question What’s a Pickerel (I’ve admired this Stanley Plumly poem for years) and so on. When I was sending a book manuscript around to friends for opinions, one friend told me to look at my titles, because he believed there were only a few that attracted enough attention to warrant a stranger opening up to that page. is dust, and the creekbed’s dry. decisions are made by committee. He was ready to conquer the world. Some titles serve to capture a theme, contribute to the mystery, create (or even upset) a sense of context or a hundred other things. There are no rules. But there are a lot of lazy titles out there. Apparently nature poets are some of the worst offenders. Of course some of these boring, single word titles may be a lot more than is obvious at first look when attached to the poem—when used right, a simple title can cast a larger shadow than the word itself. But you’ve got the read the poem, do the math, to find out. Also, read this post where Jane Hirshfield shares some of her thoughts on nature poetry. 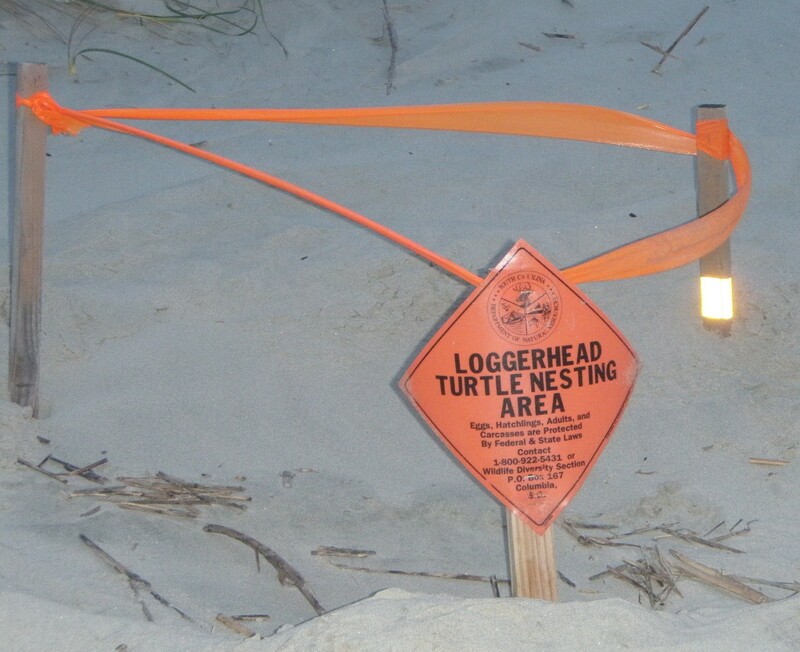 Check out my poem, Finding a Turtle Nest at Sullivan Island in the new issue of Cider Press Review. Click this link to read it. What I hate about National Poetry Month is it makes poetry, and poets, out to be something that needs help, resuscitation, like it’s some kind of save-the-homeless-cats cause.